Appearance: Beige-pink background and fine to heavier pale and darker veining. Its unique colour allows one to combine it with almost any other stone colour or shade or any type of decoration. Properties: Colour variations may occur. It is recommended to seal this stone to extend its longevity. 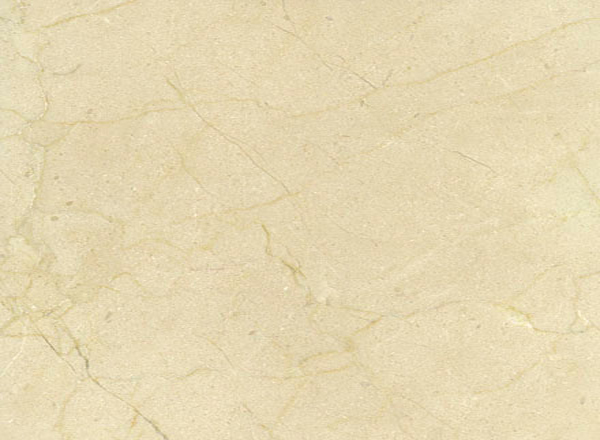 Use: Due to its good wear resistance (class 4), this natural stone is suitable for all internal use applications, including floor, wall coverings and bespoke stonework, in both domestic and public buildings with moderate traffic.